You know that feeling you get when you hear something good that you were never expecting to hear in the first place? I got that feeling last night. I was nearly screaming with happiness on George's Street when I found out that I am a finalist at this years Irish Fashion Industry Awards at KFW. Like, WHAT? 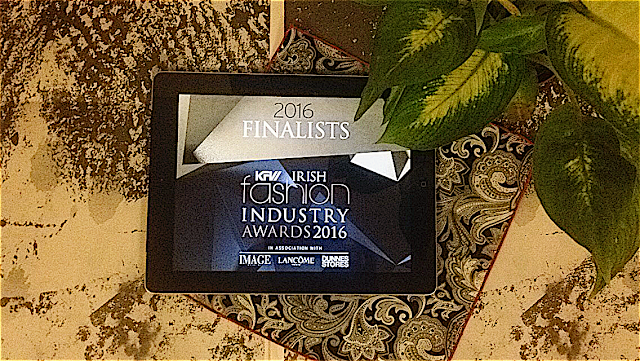 At this years awards I am up for "Irish Fashion Blog of the Year" along with four other incredible people. I am actually so chuffed to be even recognised. In association with huge names like Image Magazine, Lancome Paris and Dunnes Stores, this will definitely be fun. I literally don't even know what to say. The only thing I can do is smile.